LIFE Real Estate Group is a dedicated group of real estate professionals, committed to integrity and always doing the right thing. Specializing in residential resale homes in the greater Ottawa area. We provide guidance to families who trust us with one of their largest financial assets…their home. No matter what stage of life you are in, our goal is to help you with all your real estate needs. We endeavor to always lead with honest and open communication, deliver the highest level of service, and utilize industry leading marketing to fulfill your real estate goals. Interested in learning more? Contact us today for a free home consultation. 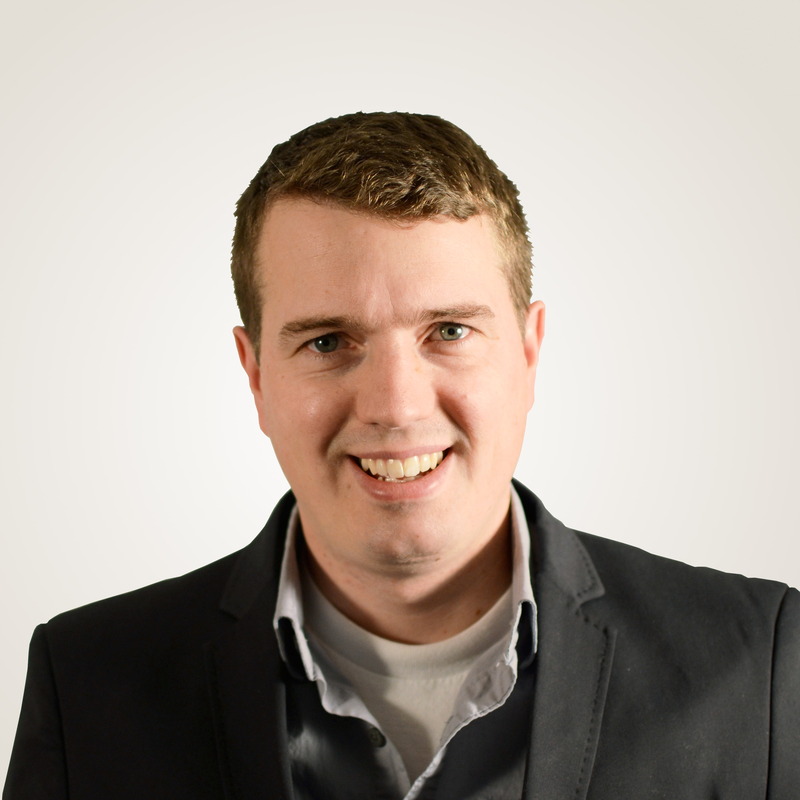 Your Real Estate Professional For Life Since 2011, Dave brings integrity and professionalism to his clients in Ottawa when helping them buy and sell real estate. Every client matters to Dave.He doesn’t just sell you a home; he builds relationships for life by treating every client with the respect and honesty he would give his own family. Even after the sale of your home, he will continue to be there to answer all your real estate questions and recommend preferred vendors. As an Ottawa native, Dave understands the changes in the local market. Dave's previous industries in banking and home equity have sharpened his expertise in real estate trends. He will professionally explain the real estate process and paperwork involved. As team leader of LIFE Real Estate Group, Dave offers his clients a team of dedicated agents and administrators. Why hire a single realtor when you can hire a team? 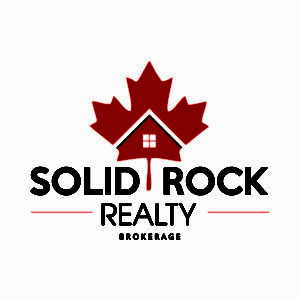 LIFE Real Estate Group's innovative marketing strategy and commitment to excellence has propelled them to be one of the top teams at Keller Williams Solid Rock Realty! Dave's passion for serving people is the foundation of his success. His goal is to earn the right to be your real estate professional for life. Whether it is creating a customized plan for creating generational wealth through real estate or even home maintenance tips, he is available for all his clients. Message Dave for past testimonials to see how he has helped local families. Real estate with integrity Kelly brings dedication and professionalism to her clients in the Region of Ottawa when helping them buy and sell real estate. Her success is deeply rooted in her passion for serving people. As a senior member of LIFE Real Estate Group, Kelly offers years of experience to her clients and mentors newer team members! Born and raised in Ottawa, Kelly has a passion and understanding of the local real estate market. After honing her customer service skills in education, she started her real estate career. She educates every client on the home buying and selling process to ensure a 10+ customer experience. As a member of LIFE Real Estate Group, her innovative marketing strategy and commitment to excellence has propelled them to be one of the top teams at Keller Williams Solid Rock Realty. Kelly's goal is to connect with each client and ensure their real estate investment furthers their life’s goals. She is committed to creating everlasting relationships with her clients and being your realtor for life. Call Kelly for your real estate needs at 613-806-4364. Sara Kearley is a Realtor with Solid Rock Realty. She has been in the real estate industry for over 15 years. Prior to becoming a Real Estate Salesperson she was a researcher for a commercial real estate appraisal firm for over 10 years. Sara has a passion for working with people and representing their best interests and is willing to do what it takes to help families find their next home. Sara specialises in first time home buyers, new builds, divorces, upsizing/downsizing, military moves and investors. Sara believes in giving back. 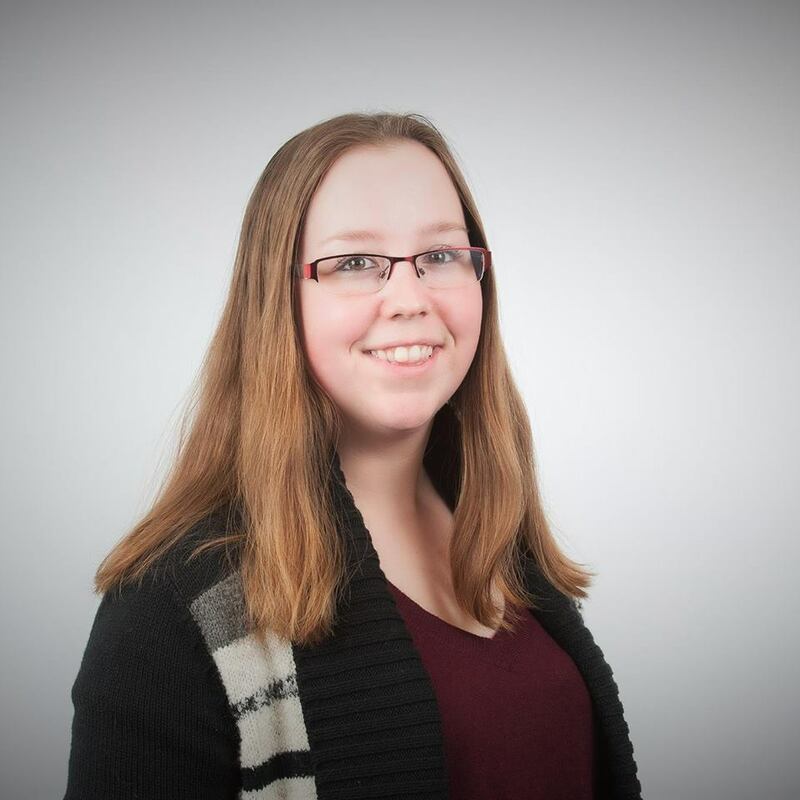 Sara is a board member of the Ottawa Chapter of the Canadian Celiac Association and a director on the 75 Barrhaven Air Cadet Squadron Sponsoring Committee. She is heavily involved with JDRF and Diabetes Canada promoting awareness for Type 1 Diabetes, a cause so close to her heart as her two boys both have Type 1 Diabetes. Sara and her walk team, Nita Cure, participate each year in the JDRF Walk to Cure Diabetes. Since 2017 Sara and her team, Kearley CronologIX, also participate in the Get Gutsy walk in support of Crohn’s and Colitis Canada. In addition to volunteering, she and her oldest son have participated in a national television campaign to bring awareness to Digital Health through Better Health Together. Sara is also a public speaker and has spoken at MedX Ed at Stanford University in California as well as the Canada Health Infoway Partnership Conference in Toronto. 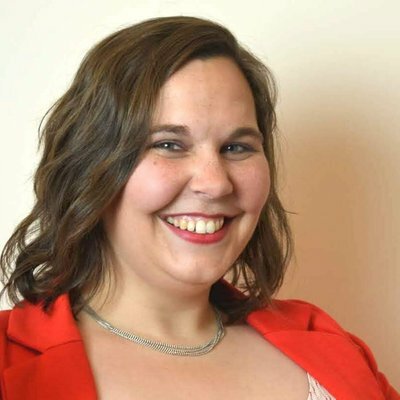 Sara has written articles for The Huffington Post, The Yummy Mommy Club, The New Family and has been interviewed by Ottawa Life Magazine and The Canadian Press for using digital tools to help manage diabetes.